How much does Aha! cost ? The pricing for Aha! starts at $59.0 per user per month. Aha! has 3 different plans such as - Premium at $59.0 per user per month, Enterprise at $99.0 per user per month and Enterprise Plus at $149.0 per user per month. Aha! also offers a custom plan based on the customer's request. "There is no Product problem Aha! cannot solve!" Every time that I have contacted the Aha! Product Management assistance team with what I fear are complex and unique problems, they have provided helpful and innovative solutions. I have never failed to provide my company with a solution when utilizing the knowledge of the Aha! team. Nothing - anytime I feel I have found an issue, it is easily resolved by the Aha! team. 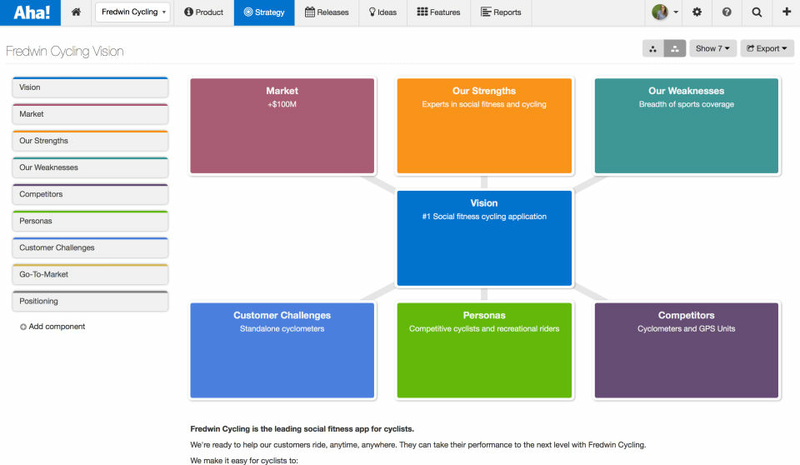 We are in the process of improving our Product Development workflow at the enterprise level. By being able to utilize the integration features provided by Aha!, we have been able to greatly streamline our current process, eliminating redundancies and manual steps. "Aha! 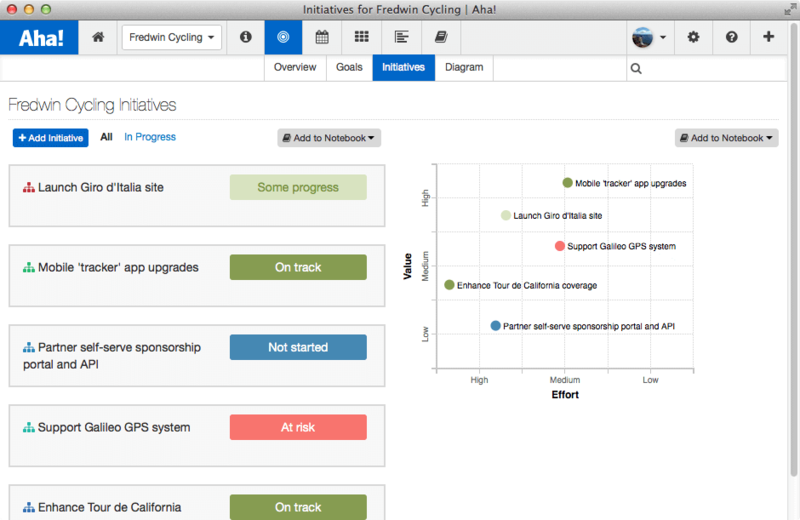 trial has been very insightful and useful"
Very flexible, covers the space between Portfolio management, Product roadmapping, release planning very well. Has been easy to configure, very intuitive. Support has been great. Overall: Configuration may take a long time to achieve, so you should take this into account if you plan to use Aha. 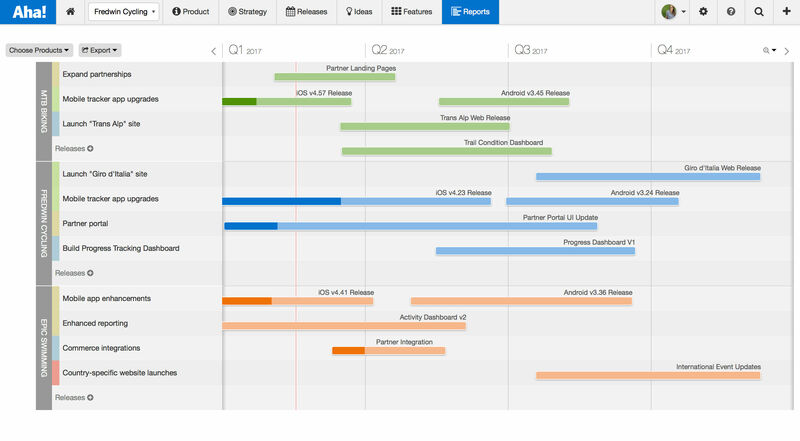 For those who need only visualizing roadmaps, this product can be too much, as they wouldn't use most of its functions. Aha really took our product management organization to the next level. 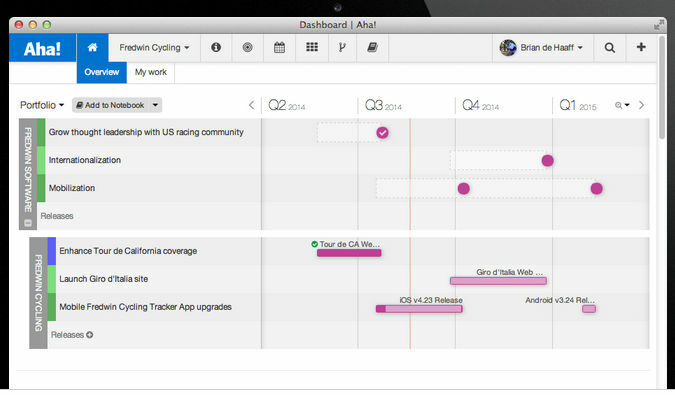 Before implementing the tool, there were multiple "roadmaps" tracked in spreadsheets. Transparency with the entire team, from executives to developers and QA has also greatly improved. It helps us stay in sync across the entire organization. 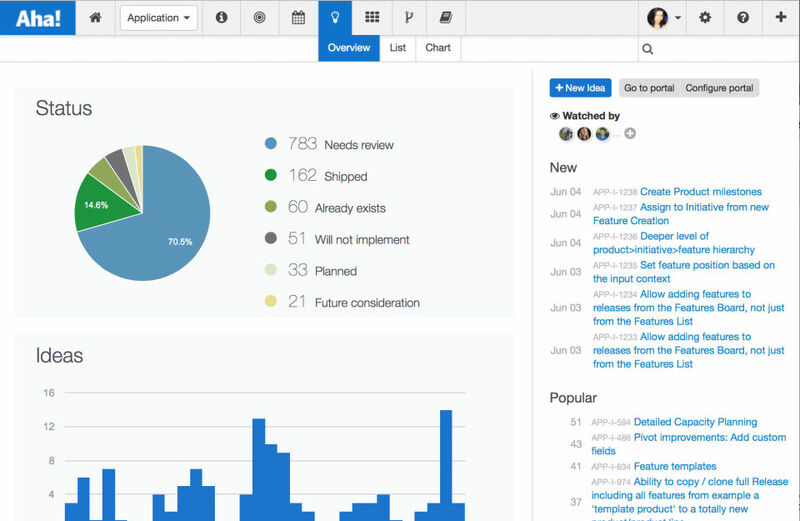 The Jira integration is now a critical piece of our development process. With so many customizations, it is a bit overwhelming at first. I think some small UX improvements can be made to simplify workflows. 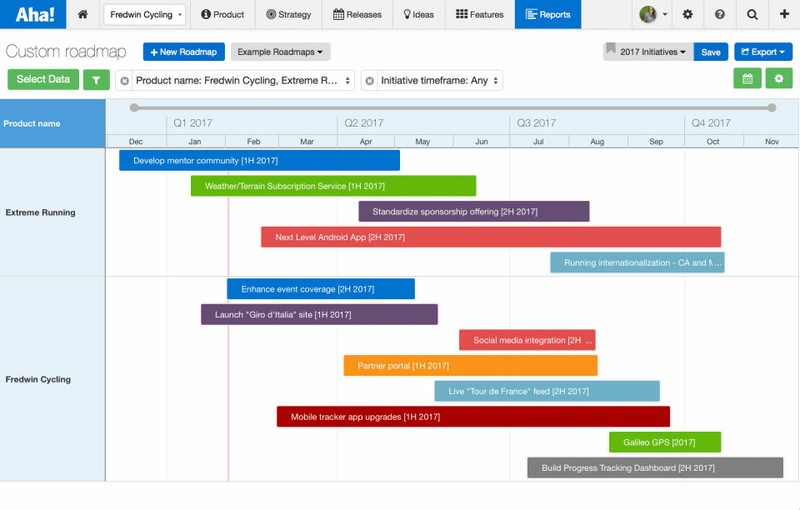 It has helped us become much more efficient with our efforts syncing our planning roadmap to user stories for development. We also are streamlining our communications across the organization for additional gained efficiencies. 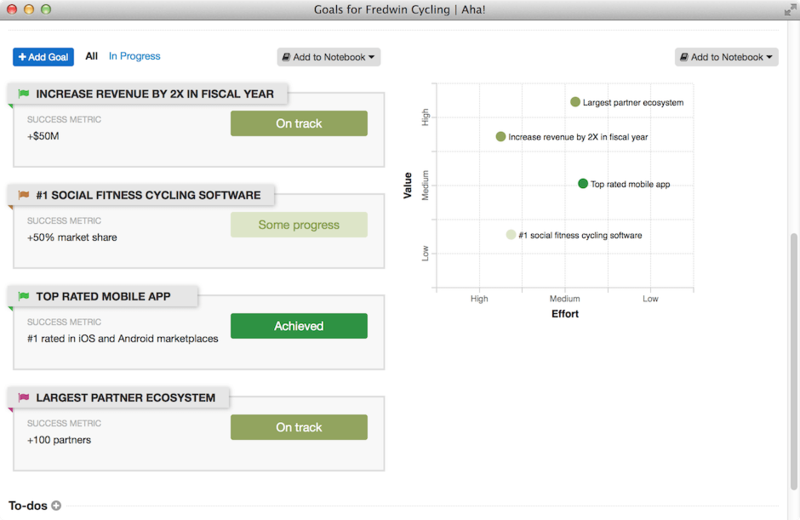 "The Best All-In-One tool for product development"
Aha! 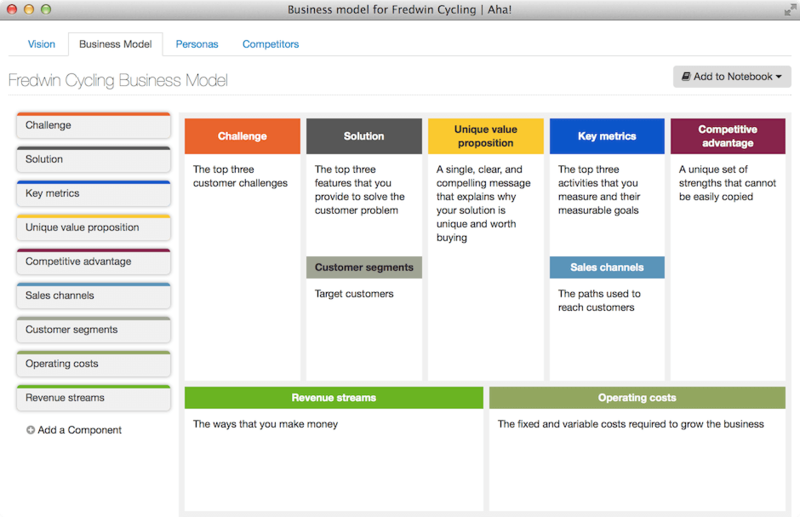 is the best all-in-one tool I know to formalize a business idea and create a product development roadmap. Templates and reports help team to get focus on development and help a lot in collaboration with stakeholders. In addition, Aha! 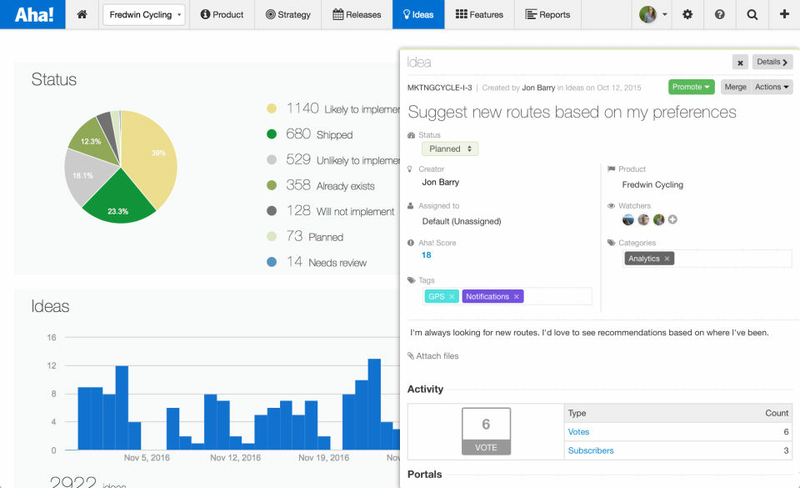 provides nice tools to design product features from both business and technical perspective. I highly recommend to test Aha!. Nothing worth to mention comes mind. Naturally one must learn how to use tool and it might take some time, but Aha! gives feature walkthrough and guidelines. We started to develop a new SaaS service and wanted to formalize our goals, business landscape, product features and roadmap. Aha! gives tools and templates to formalize these in a way we want. "I messed up my billing." They fixed it without a second question. They are always ready to help. Nothing. The integration to VSTS can be troublesome occasionally. Functionality has improved greatly, but occasionally the webhook trigger doesn't happen and the Aha feature statuses don't get updated automatically. 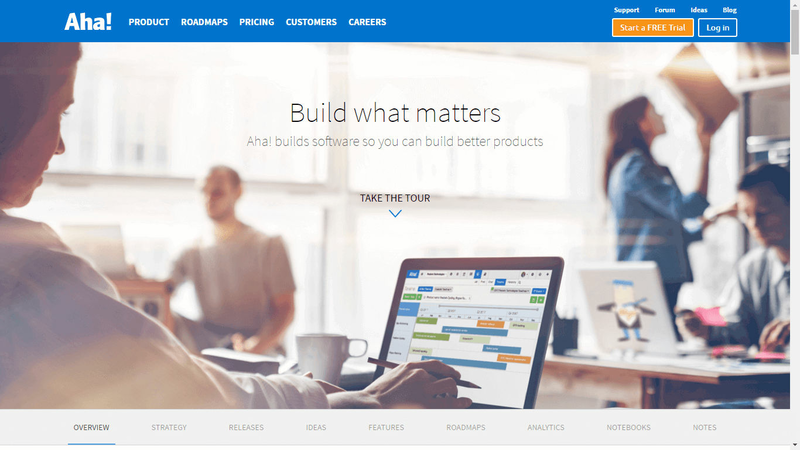 Product Management for all software products and features. 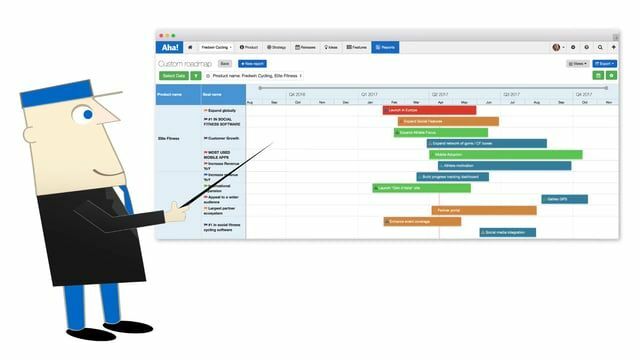 "A great tool for roadmapping and all product management needs"
The ability to take ideas from concept to delivery using steel threads back to strategy. "Such an improvement over the previous system"
Allows for collaboration between delivery and program management. Simple, easy to use, clean interface. "Planning and roadmaps made visible"
In our company we have a lot of teams that work together on initiatives. Al the features should be planned and because of AHA we can make this visual very easy. You can add all sorts of custom fields and report back on them. We work in a government environment so reporting on all different sorts of work is very important. For the first team the product managers (SAFe) feel in control and teams are able to pull good features to develop. It’s also easy to connect AHA to the Jira boards of the teams. 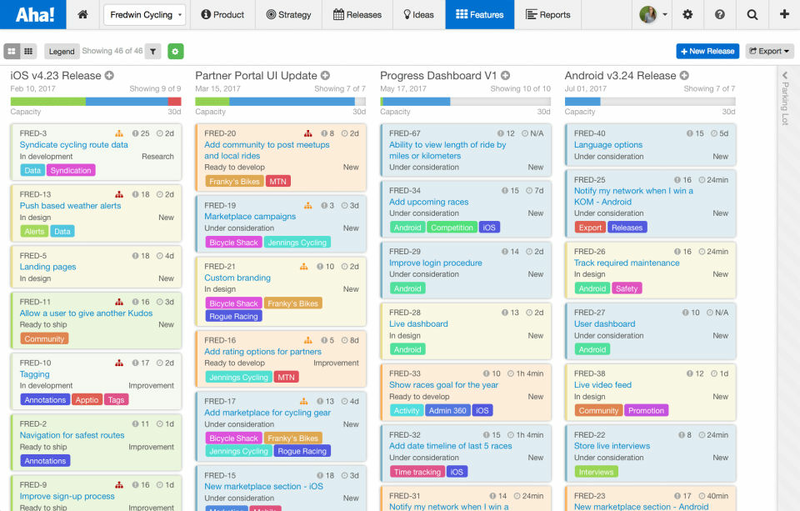 Missing userstories an scrum board for teams, but then it's more than a product manager tool. Complicity within the planning for all the different stakeholders and business owners. 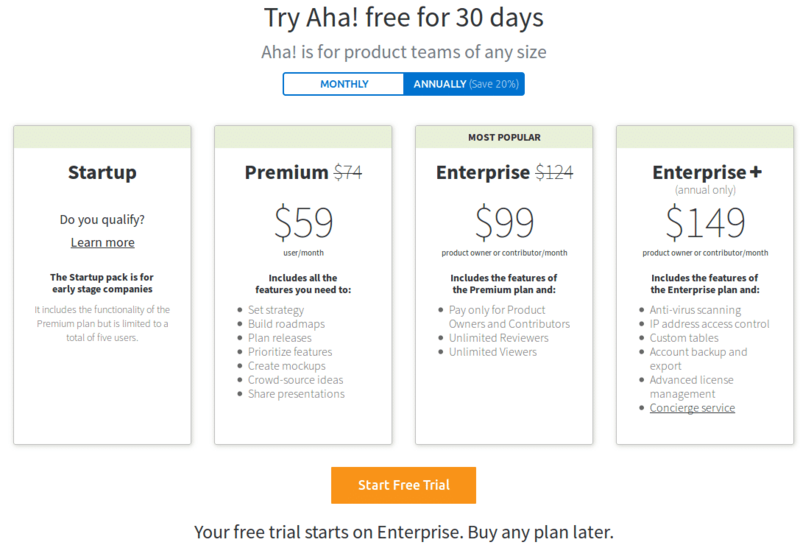 Write a Review for Aha!